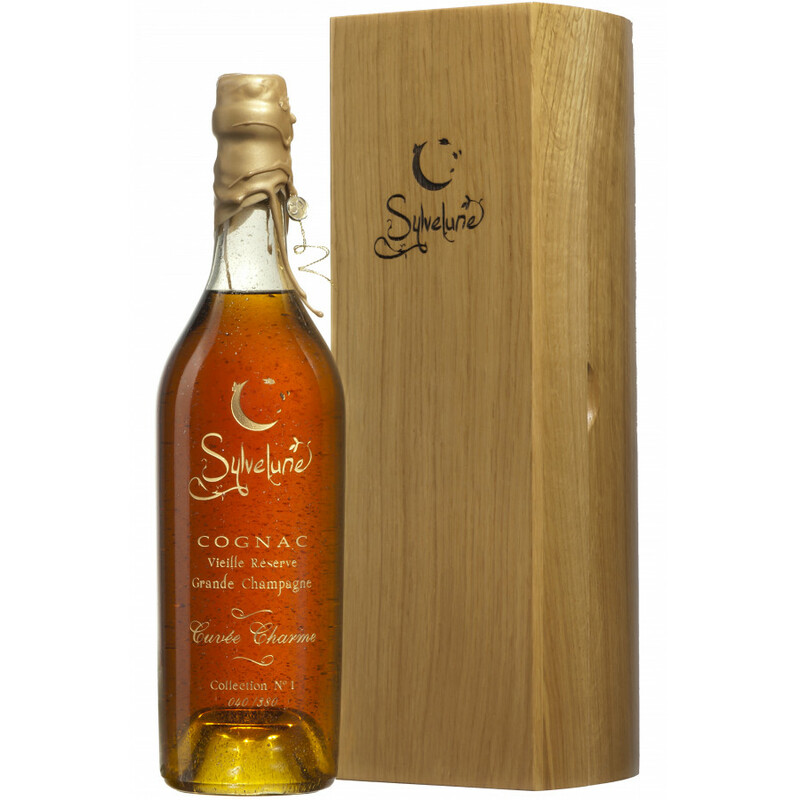 There are no tasting notes of Sylvelune Cuvée Charme Collection N°1 yet, but it is described as follows on its website: "A cognac offering a sumptuous spring-like bouquet with an enchanting rich body. You have a divinely harmonious blend of exceptionally old eaux-de-vie, bringing floral, exotic and voluptuous aromas." Sylvelune Cuvée Charme Collection N°1 is a luxury, very feminine cognac. It is one in a collection series of Hors d'Age Cognacs produced by this young, innovative producer.